On the verge of leading the Los Angeles Dodgers into a third postseason run in as many years, manager Don Mattingly finds himself under a microscope not many other managers would face after having won three consecutive division titles. For as much as the Dodgers have accomplished under Mattingly — three consecutive seasons winning at least 90 games (a first since 1976-1978) and three straight division titles (a first in franchise history) — the club’s shortcomings in the postseason are what resonate most. 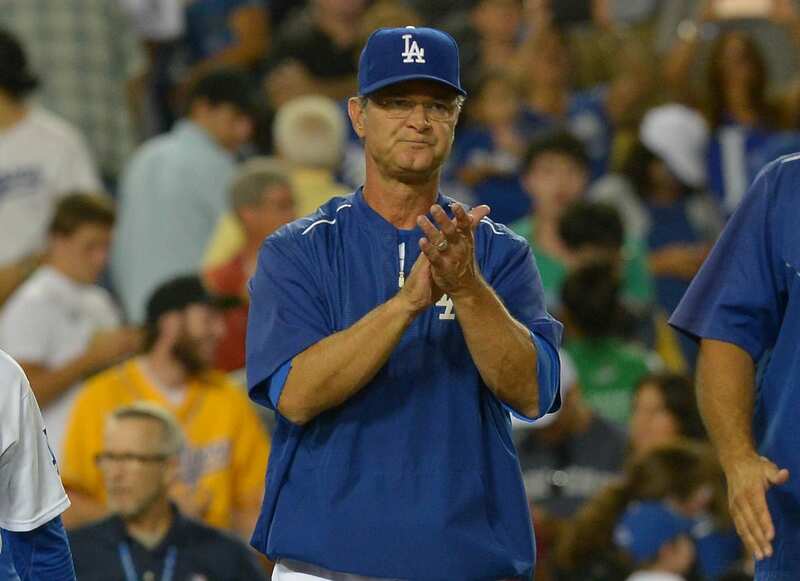 While Mattingly wasn’t on the field for the Dodgers’ Game 6 elimination loss to the St. Louis Cardinals in the 2013 National League Championship Series, or their loss in Game 4 of the NL Division Seres, some of his in-game decisions came under fire. 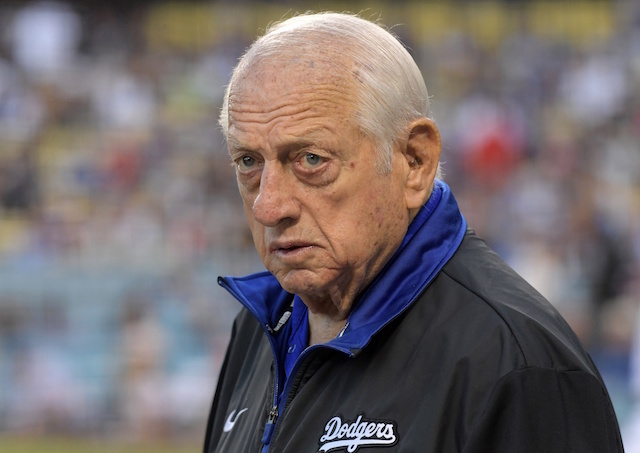 Working under a front office that’s in its first year in being led by president of baseball operations Andrew Friedman and general manager Farhan Zaidi, Mattingly has earned their trust and respect. Zaidi supported his confidence in Mattingly by citing his previous postseason experience, and the 54-year-old manager being familiar with the “strengths and weaknesses” of the players on the roster. As for the increased criticism and blame managers face in the postseason, Zaidi doesn’t believe that to be fair. “If you’re going to tell me a team’s success is solely driven by the manager, I just don’t think that’s how it works.” Managers make strategic decisions and put guys in positions to succeed. But a lot of decisions they’re making are 52-48 or 55-45,” he said. As for whether being a strong manager in the clubhouse carries more weight or importance than being a sharp strategist, Zaidi didn’t go so far as to state that, but acknowledged his beliefs on the subject have changed. “I think the longer I’ve been in baseball, the more it’s titled toward managing the clubhouse and the personalities and the egos,” he said. “I think they’re both important, but I think from when I first got into baseball 10 years ago to now, managing down in the clubhouse is more important than I realized.” While Mattingly received a three-year contract extension after the 2013 season, it wasn’t without changes to the staff. Tim Wallach replaced Mattingly’s close friend Trey Hillman as bench coach, a position he’s held since the 2014 season. 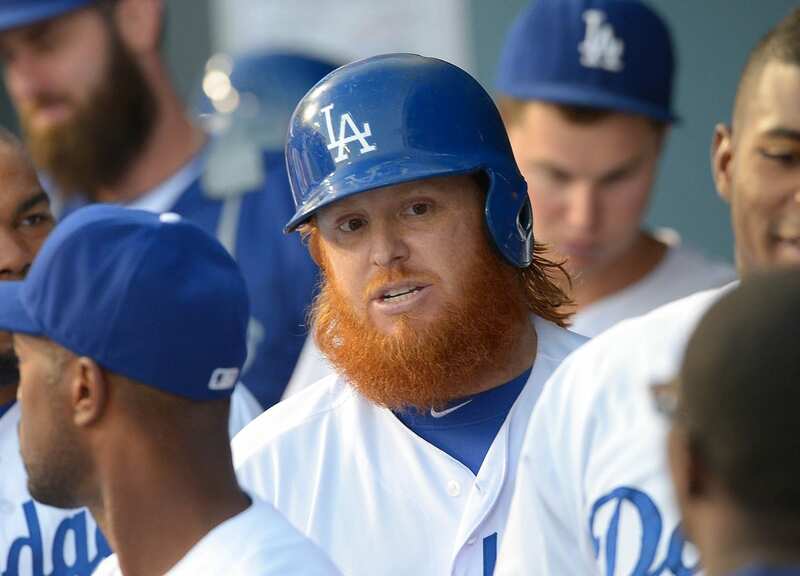 Mattingly has said repeatedly the Dodgers’ 2015 roster has been easier to manage than last year’s. Determining whether that has an impact in the postseason begins Friday, when the Dodgers host the New York Mets in Game 1 of the NLDS.